Why Virat Kohli, angry at Pakistan? Virat Kohli on cricket from Pakistan, our stand is tough, we are standing with the country.What our nation wants and what the BCCI decides we will be with him. The Board of Control for Cricket in India (BCCI) has written a letter to the International Cricket Council (ICC) after its meeting with COA on Friday, in which it has talked about the issue of not playing cricket with Pakistan in the World Cup. Along with this, the BCCI has conveyed to the ICC about the upcoming events and their concerns and commitments, including security of Indian players, officials and fans. In his letter, the BCCI has urged the cricket community to break up with the country, where terror gets refuge. 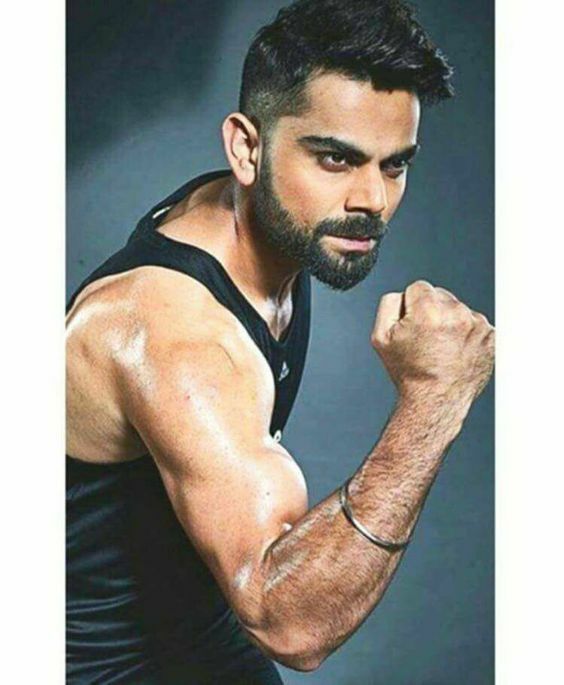 After this decision of BCCI, Team India captain Virat Kohli has made a big statement. Virat Kohli said, 'Our stand is tough, we are standing with the country. What our nation wants and we decide what the BCCI decides. " On the issue of playing cricket with Pakistan in the World Cup, Captain Kohli said, "We have our condolences to the families of our CRPFSeals who have lost their lives in the Pulwama terror attack. We will respect the decisions taken by the Indian government and the board. 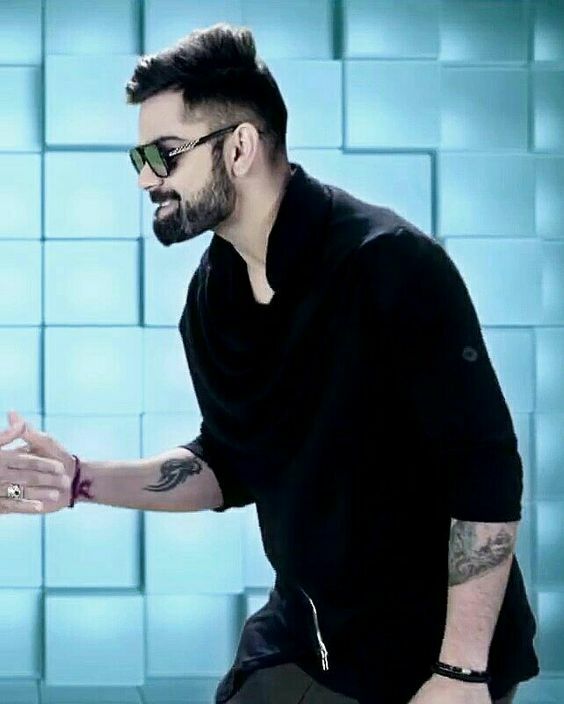 Virat Kohli said, "We are standing with whatever government and board decide. ' Explain that after the Pulwama terror attack, there is a demand to boycott the World Cup match against Pakistan in Old Trafford on 16th June. 40 CRPF personnel were martyred in this attack. The ICC meeting will be held from February 26 to March 2. The BCCI has sent an email to the ICC, in which the BCCI said that it is concerned about the safety of Indian players going to the World Cup. According to this email, "BCCI is afraid of security of players and match officials who participate in upcoming ICC events, including the Cricket World Cup 2019. Most of the members of the ICC (including the UK) have condemned this terrorist attack and have shown solidarity with India. 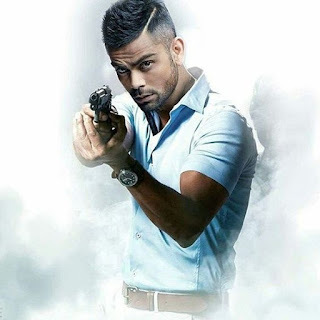 There is a demand across the country after the Pulwama terror attack that Indian team of Virat Kohli did not play matches either from World Cup to Pakistan or using the influence of BCCI to make Pakistan out of World Cup tournaments. According to the information, according to the information, according to the information, on February 27, in ICC's proposed program, the Pulwama attack can refer to an angry atmosphere in the country and will appeal to the ICC that Pakistan should be excluded from Cricket World. Sachin does not like to lose to Pakistan. Sachin Tendulkar had said on Friday that he is not allowed to play two points in the upcoming World Cup against Pakistan, as this will only benefit the opponent in the Cricket Maha Kumbh. Now it's time to defeat them again. I personally would not like to give them two points because they will help them in the tournament. Sourav Ganguly said: Stop cricket with PAK. 40 CRPF personnel were martyred in the terror strike on February 14 in Pulwama, Pakistani terrorist organization Jaish-e-Mohammed. After this attack, all former cricketers of India have expressed their desire to not play cricket with Pakistan. It includes Harbhajan Singh, former captain Sourav Ganguly, Chetan Chauhan, Gautam Gambhir and former captain Mohammed Azharuddin. Sourav Ganguly said on Wednesday that not only cricket, but relations with Pakistan should end in relations. Former captain Ganguly, while supporting his former India teammate Harbhajan Singh, said that playing against Pakistan in a World Cup match will not affect India's prospects. Harbhajan Singh said - we are the first Indian. Before Ganguly, Harbhajan Singh had said in a conversation with Azhtak that India should not play matches against Pakistan in the World Cup. He said that after the Pulwama attack the atmosphere is different, we are the first Indian and thereafter the cricketer. On one side, your soldiers are attacked and on the other hand you play cricket with the same country, it can not be. Former cricketer and minister in the UPA government Chetan Chauhan said that India has pressured the ICC to put Pakistan cricket team out of the World Cup. He said that we are not playing bilateral series with Pakistan before, so we should not even play World Cup matches. Chouhan said that increasing terrorism in Pakistan has become a problem for the world. Gavaskar said - Do not win two matches for free. Former India captain Sunil Gavaskar said that if India does not play matches with Pakistan in the World Cup then the loss will be his.